When we were asked to review Jawsome Sharks at SeaLife Manchester, I was happy to say yes! SeaLife Manchester opened back in 2013, and we had annual passes for a couple of years before the kids started school. It’s only a few miles away from our house, so needless to say, we are big fans! If you aren’t familiar with our family, Sam is 7 years old and has Autism. He doesn’t talk very much, but when I told him we were going to SeaLife, he responded with… “ISHES”! 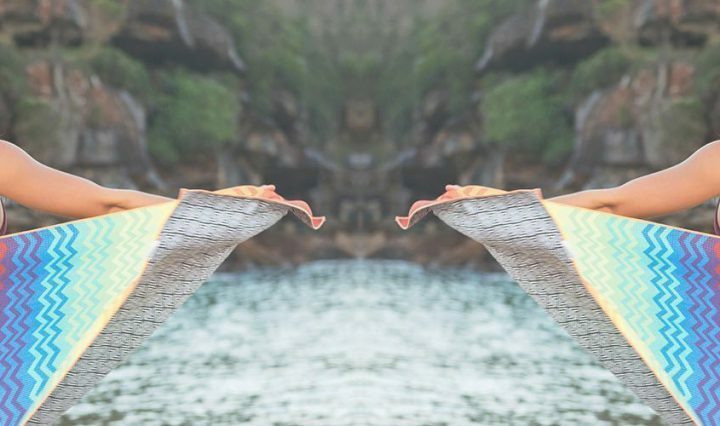 (Fishes). We headed down to check out Jawsome Sharks at SeaLife Manchester yesterday morning. (Sunday 17th March). SeaLife Manchester opened at 10am and the queue was out of the door when we arrived. Thankfully, the queues moved quickly, and we were soon given our Professor Finn sheets to take part in the Jawsome Sharks Mission! There are 5 large, Shark teeth to find, and each is hidden inside a different tank within the venue. The teeth are made from “play doh” and are brightly coloured. As you walk around, there are also stickers on some of the tanks to let you know there’s a tooth hidden in that display. My 6 year old daughter had great fun being a Shark Ranger, and searching for each of the teeth. Once you found one, you had to identify the tooth using your sheet . Additionally, you then had to write the type of tooth in the space required on the sheet. It was difficult to clearly see our Jawsome Sharks at times due to the dim light in SeaLife Manchester. We managed though, and had fun trying to work all of them out. What Do The Teeth Look Like? Once you have found and identified all 5 teeth, you will come across Professor Finn, who will check your answers. If you have got them all right, you’ll be presented with. certificate, sticker AND a tub of play doh! 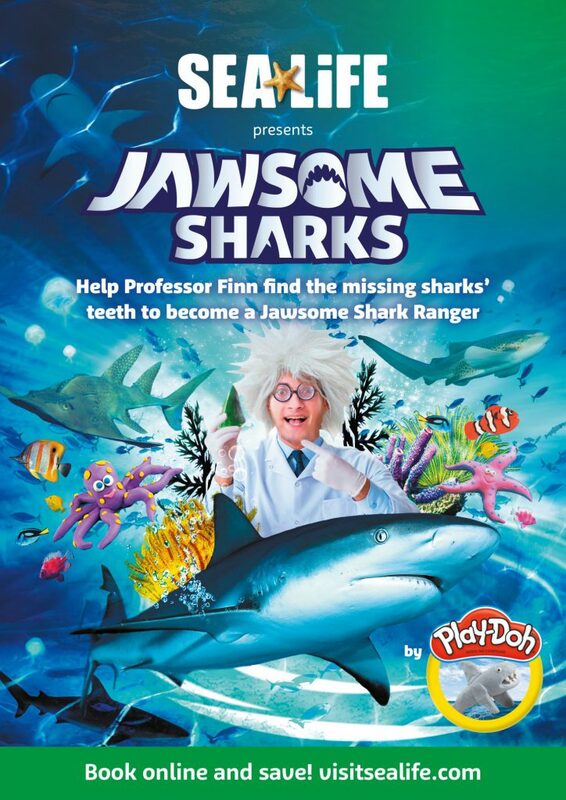 Professor Finn had a selection of REAL teeth to show the Shark rangers, and she engaged well with the kids! Syd in particular was impressed that the professor was a girl. Hooray for encouraging STEM with girls! 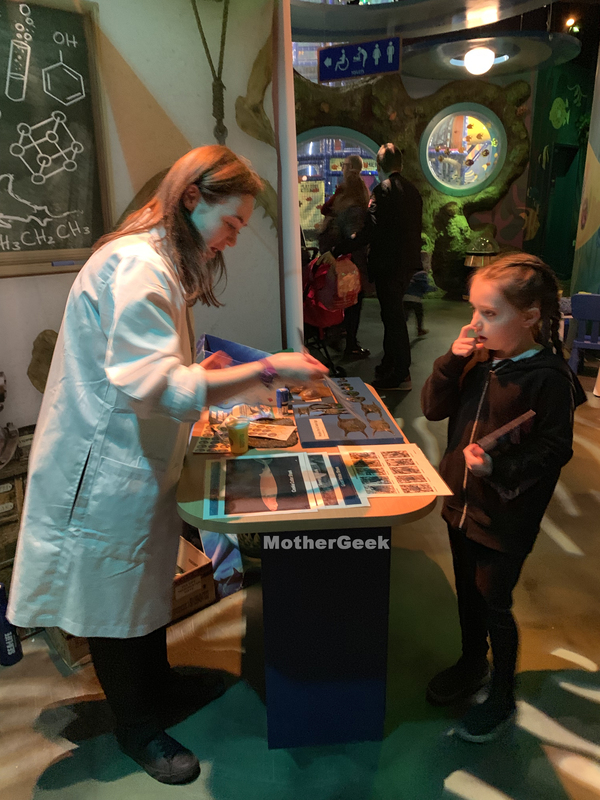 There were several Play Doh tables dotted around Professor Finn, which had play doh for kids to make their own sea creatures and shark teeth on. Unfortunately, it was so busy, we couldn’t get near to them. 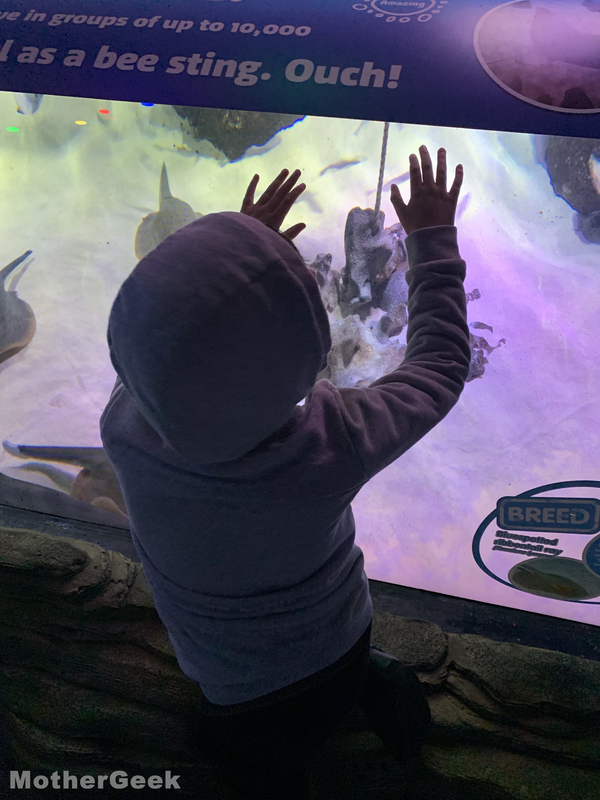 Sam wasn’t for waiting, so we moved on to his favourite part… The Stingrays! Sam would spend all day sat (and stood) watching the fish swim round in the Stingray tank. He’s loved it since he was tiny! We had a brilliant couple of hours, and could have gone back into the attraction later in the day. (Tickets are valid for the entire day)! Jawsome Sharks at SeaLife Manchester is on until 5th May, so it’s a perfect Easter Holiday activity! Loch Lomond, Manchester, Bray, Weymouth, Blackpool, Brighton, Great Yarmouth, Scarborough, Hunstanton. 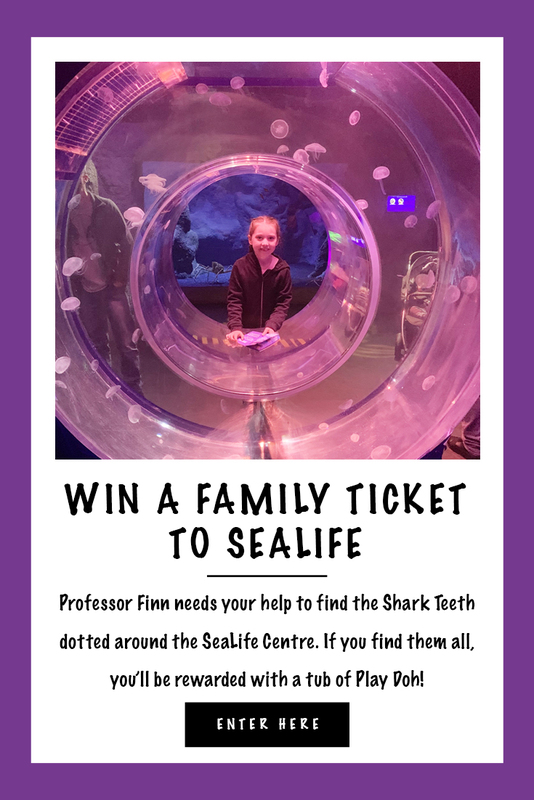 If you’d like a chance to win the SEA LIFE family ticket for two adults and two children you can enter our giveaway below. Finally, if you enjoyed this post, check out more of my giveaways here! Our little boy also has autism and is a bit obsessed with sharks at the minute so this prize would be amazing. Weymouth would be ideal for us. I’d love to give my son’s family a ticket to visit Manchester! I’d love to win this so we could take our daughter to the one in London! I thin it would be Weymouth. It would have to be Brighton as its approx 20 mins from me. Hunstanton is close to us. We’d visit Scarborough SeaLife Centre. I would choose Scarborough, as we are going on holiday close to there. I’d visit the Manchester Sealife at the Trafford Centre. I’d make a weekend away of it and visit Weymouth – this would be brilliant seaside fun! A Manchester pass would be awesome for my family, my son Finn – ! – loves it there. Weymouth for us, many thanks. Birmingham would be AMAZING ! 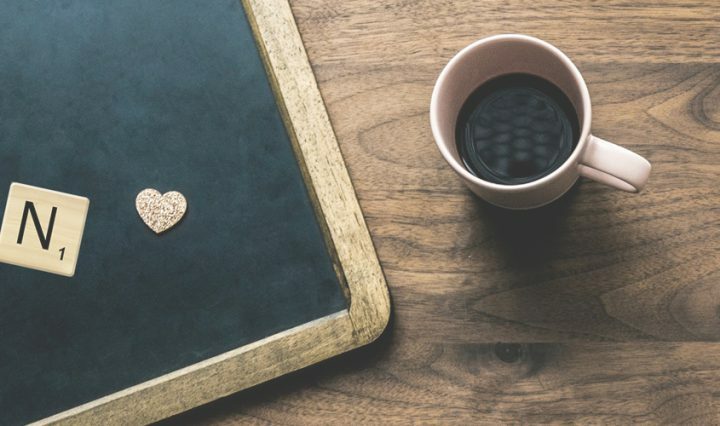 I am as ASD parent too , so days out can be quite tricky. But my little boy loves the Sealife Center. So i know it is a good day out for him . He loves the whole sensory side of it. We would like Great Yarmouth please as it’s near to wear my mum and dad live. Manchester would be best for us. Love it there!